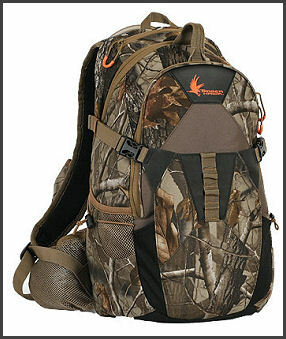 A favorite among Timber Hawk Field Testers, the Rut Buster is the perfect mid-sized backpack. Bring along whatever you need, and you’ll still have plenty of room to stow your shed layers after the sun comes up. Take it on a scouting trip. Take it out for an afternoon ambush.